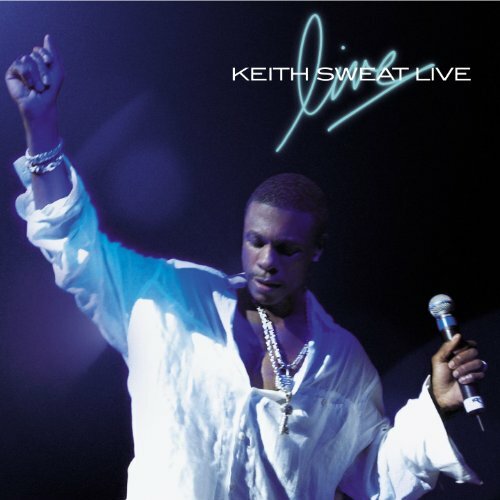 Recorded at Constitution Hall in Washington, DC, this CD represents the ultimate Keith Sweat experience. All of Keith's greatest hits are on this CD and it even includes an LSG track, 'My Body,' with special appearances by Gerald Levert and Johnny Gill. Keep in mind that Valentine's Day is around the corner! Not Only does this CD make the perfect gift, but it is SURE to set the right mood once you pop this in your player. deja sur son dernier album il a mis twisted en live!!! comment elle déchire! i ka désann!!! bon y'en a ki vont en profiter pour corriger mon anglais!